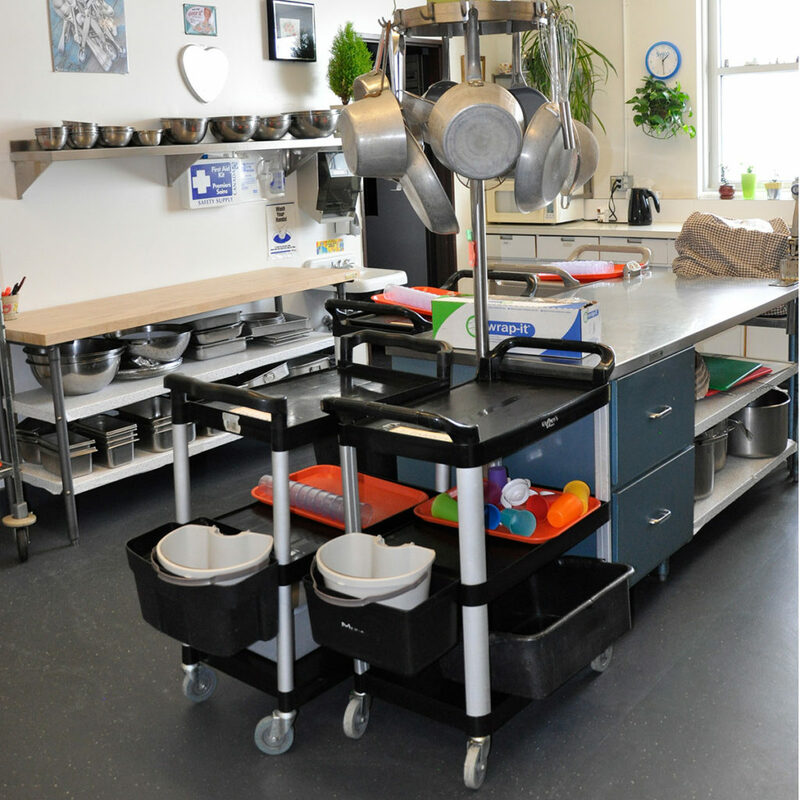 One of the great strengths of the Child Enrichment Centre is our full-service kitchen which enables us to serve hot meals and baked goods prepared fresh every day. In consultation with a dietician, our chef prepares meals that are healthy and balanced in accordance with Alberta Nutrition Guidelines for Children and Youth and Canada’s Food Guide which emphasize eating lots of vegetables and fruits, protein and whole grain foods, and using water as the drink of choice. We offer Meatless Monday and Fish Friday. 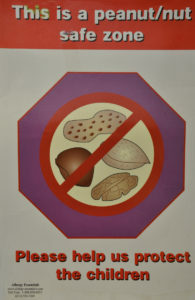 The CEC is a peanut-free facility. An important emphasis is also placed in allowing the children to experience the diversity of foods from around the world. In each of our spring, summer, winter and fall menus, children get to taste foods from piroshky and butter chicken to thanksgiving turkey and stir frys through the year. Our chef also likes to ensure that less usual foods such as kale and quinoa are represented in the menu. During selected events staff and parents bring in food representing their countries of origin for the children. During these events children from the CEC have enjoyed tasting foods from many other cultures. The menu is a highlight of the CEC. At the Child Enrichment Centre all are prepared on site by our talented, qualified chef. All meals are nutritious and balanced – we offer Meatless Monday and Fish Friday.